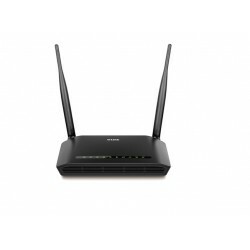 ADSL Modem Router There are 3 products. 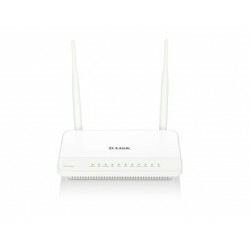 The DSL-2544N ADSL2+ N600 Dual Band Wireless Router is everything you need for highspeed Internet access for your entire home. 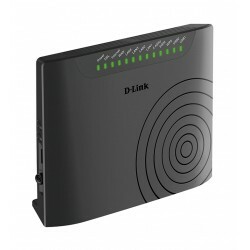 It combines an ADSL2+ modem and high-end wireless router together to create a single, easy to use device that connects to the Internet, and shares that connection with all of your devices.